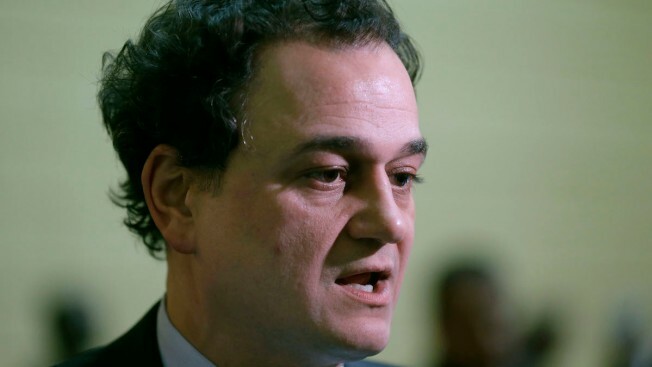 Former Rhode Island House Speaker Gordon Fox is reporting to prison to serve three years for corruption. Fox is due to surrender to the Federal Bureau of Prisons by 2 p.m. Tuesday. Bureau spokesman Ed Ross said Monday Fox isn't in custody yet. Ross says the bureau doesn't name the prison where an offender will serve until that person has been processed into the facility. Fox represented Providence for 11 terms in the House. He pleaded guilty in March to charges of bribery, wire fraud and filing a false tax return. Fox acknowledges taking more than $50,000 in bribe money from a Providence restaurant when he was a member of the city board of licenses. He admits to taking more than $100,000 from his campaign account for his own use.